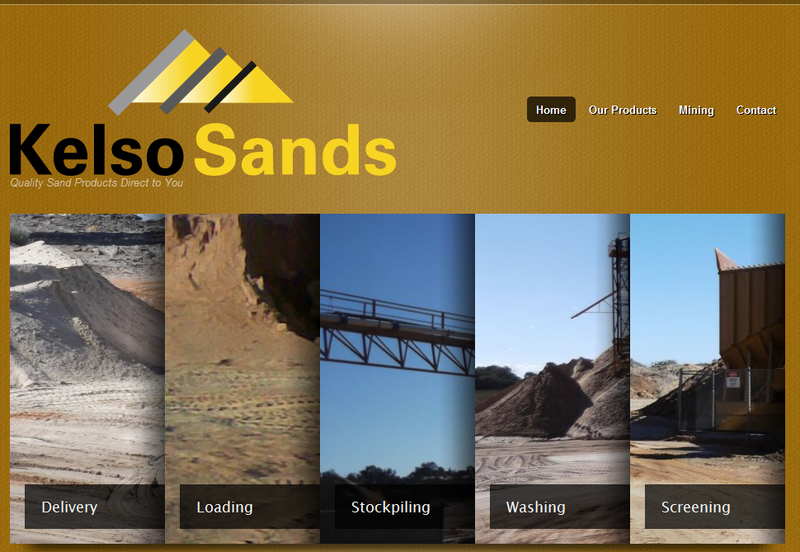 Kelso Sands required a website that featured the harvesting and production of their product range in an engaging and dynamic way. They wanted to be able to edit and make new content themselves without needing to learn any coding. This was achieved using Drupal as a back-end database system with a customised Theme providing a friendly and beautifully practical interface for their visitors.